I've been getting itchy fingers recently wanting to do some more artwork. I enjoy working on paper but I want to explore creating images digitally. 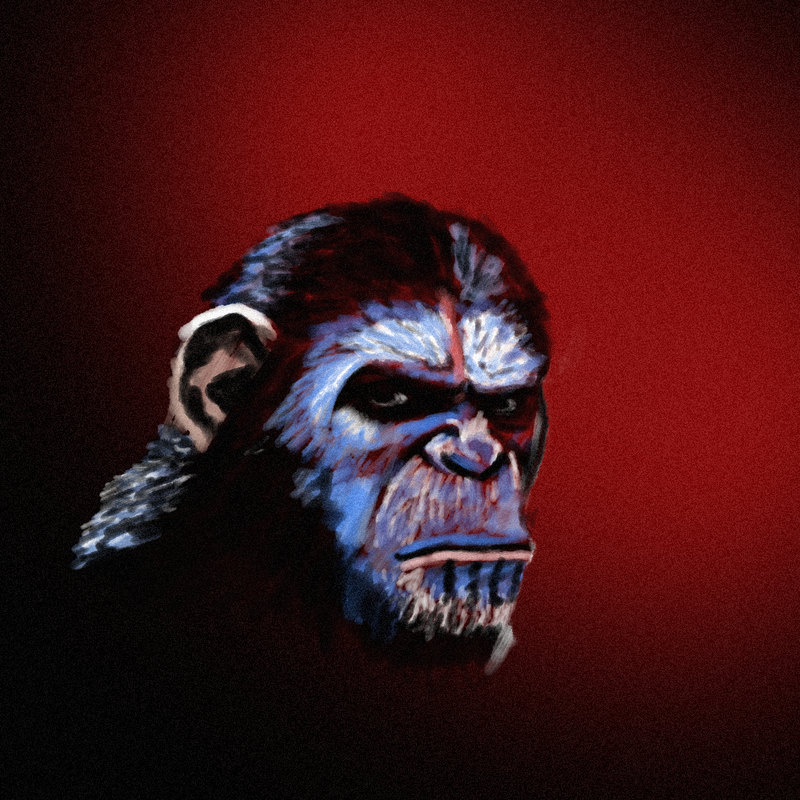 This is my first proper foray, something done in anticipation of the release of the latest Apes film.